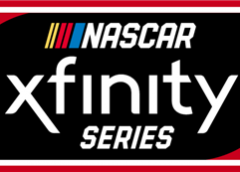 DAYTONA BEACH, Fla. (Dec. 6, 2018) – Six drivers with hopes of reaching the highest levels of NASCAR® will compete for Rev Racing next season in the NASCAR Drive for Diversity® Driver Development Program, NASCAR announced today on its digital and social media platforms. · Chase Cabre, 21, Tampa, Florida. Cabre will return to Rev Racing for his third season. 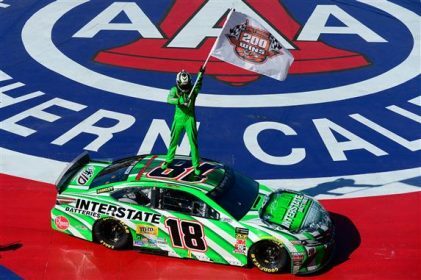 In 2018, he competed in both the NASCAR Whelen All-American Series and NASCAR K&N Pro Series East, where he finished seventh in the championship standings. Cabre will again compete in the NASCAR K&N Pro Series East in 2019. · Ernie Francis Jr., 20, Southwest Ranches, Florida. In 2014, Francis Jr. became the youngest Trans-Am champion in series history. This past season, he captured his fifth consecutive series championship title. 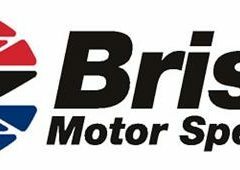 Francis will race a Late Model for Rev Racing and run in select events in the K&N Pro Series East. · Rubén García Jr., 23, México City, México. 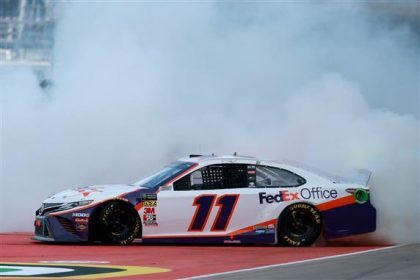 In 2015, García Jr. became the youngest driver to win the NASCAR Peak Mexico Series Championship, and this year, won his second championship in the series. 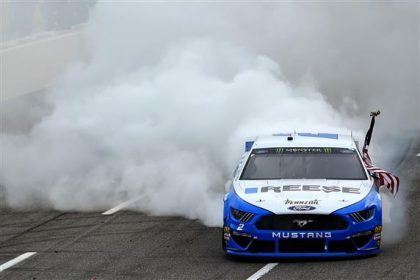 García Jr. also earned his first NASCAR K&N Pro Series East race win at Memphis International Raceway in 2018 followed with a victory at Dover International Speedway in October. García Jr. will continue racing in the K&N Pro East Series. · Nick Sanchez,17, Homestead, Florida. Sanchez completed his NASCAR Whelen All-American Series rookie season in 2018. He also raced in the Bojangles Summer Shootout with Rev Racing’s Legends Car program and finished sixth in championship points. Sanchez will race in a Late Model for Rev Racing. · Brooke Storer, 20, Land O’ Lakes, Florida. Storer is the 2016 Desoto Speedway Sportsman Champion. This past season, she raced in the Wheel Man Series Late Model Sportsman division capturing two 50 lap feature wins. In 2017, she placed third in points in the Wheel Man Series. Storer will race in the Late Model for Rev Racing in 2019. · Gracie Trotter, 17, Denver, North Carolina. Trotter is the winner of Round 5 of the Bojangles Summer Shootout in the Semi Pro division. In 2018 she competed in the CARS Tour & PASS Series at Concord, Hickory, Caraway, Orange Country, South Boston and Carteret County. She also raced USLCI Legend cars at Charlotte Motor Speedway, Concord, Anderson, Tri-County and Caraway. Trotter will race in the Late Model for Rev Racing in 2019. For more information on the NASCAR Drive for Diversity driver and crew member development programs, visit NASCARDiversity.com. For continuing coverage of this year’s class, visit NASCAR.com or NASCAR’s social media platforms.